Dahlgren (population 514) is located in south-central Illinois about 15 miles southeast of Mt. Vernon. The town sits on Illinois Route 142 in northwestern Hamilton County. The Shelton Creek flows through the northeast side of Dahlgren. The Louisville & Nashville Railroad runs a line through town that was very instrumental in its early growth. Dahlgren's settlement began in 1870 and was named after U.S. Army General Dahlgren. By 1884 the town had prospered into a thriving community. 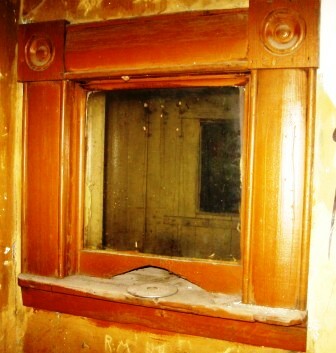 For more on the town's history check out http://carolyar.com/Illinois/Villages.htm. 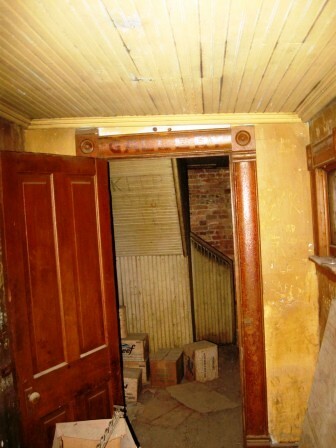 We believe that Dahlgren residents began a school system for their children in the late 1800s. 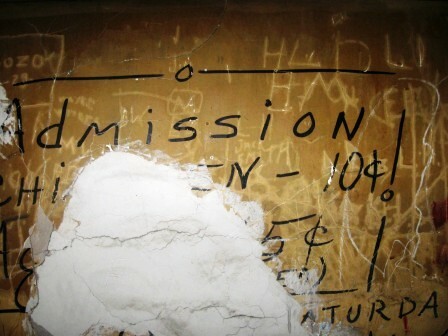 It is probable that high school curriculum was offered by the early 1900s. 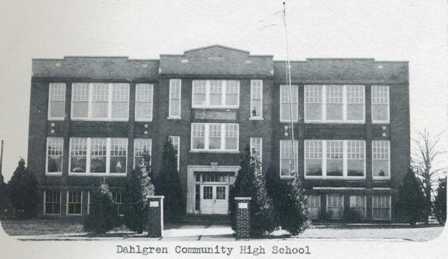 Dahlgren High School served the town and its children well for over seven decades. 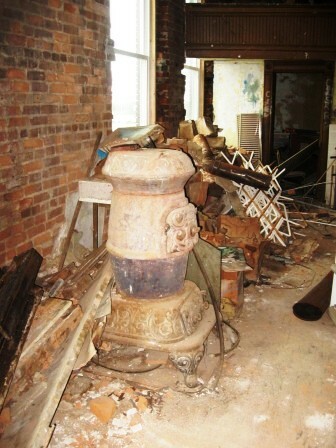 In the early 1970s Dahlgren residents began talks of deactivating their high school. These talks became a reality in 1972 and Dahlgren High School was annexed into the McLeansboro High School system. 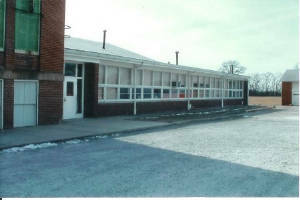 Dahlgren did maintain an elementary school in their town for grades K - 6. 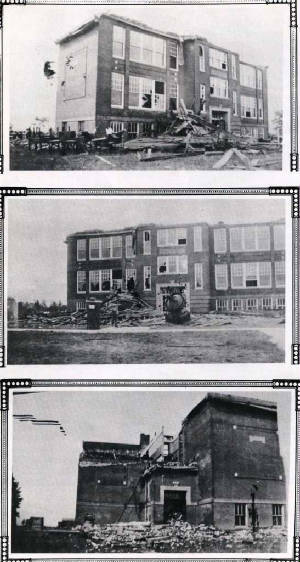 The elementary school is pictured above and we believe it once served as Dahlgren High School. 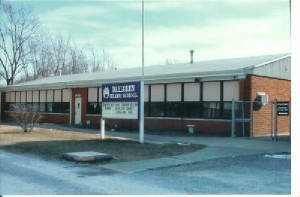 The Dahlgren Elementary School website is found at www.unit10.com/DH/. Dahlgren HS team nickname: the "Bulldogs"
Dahlgren High School definitely offered boys basketball. Track and baseball were probably offered as well. 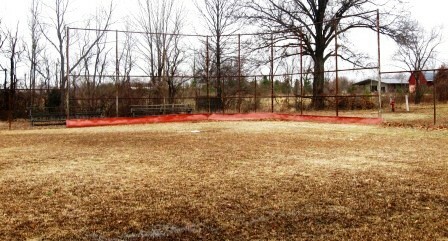 We are not sure if the school was open when girls sports were required to be added to the school curriculum. The school competed in the Little Egyptian Conference. We are searching for the Dahlgren fight song. Team records and coaches names of other Dahlgren HS teams are also being sought. The Dahlgren High School boys basketball team had a nice run in the late 1950s and early 1960s. District Championships were won in 1958, 1962, and 1963. Unfortunately this is all of the current information we have available. We are hopeful an area resident can provide some of the better team records and coaches names of these and other great DHS teams. 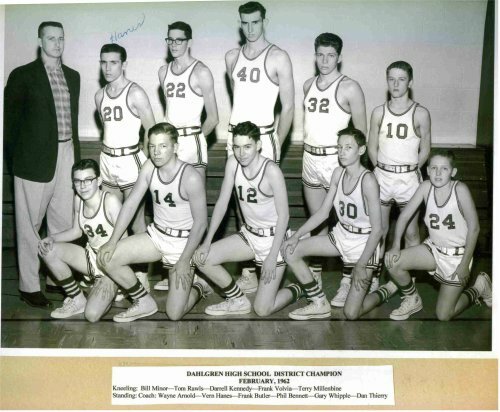 To view photos of several Dahlgren HIgh School basketball teams and other Dahlgren vintage photos, check out the website address of http://www.carolyar.com/Illinois/Photos/Schools/HamCo.htm as found for us by our good friend Jamie Driskill. 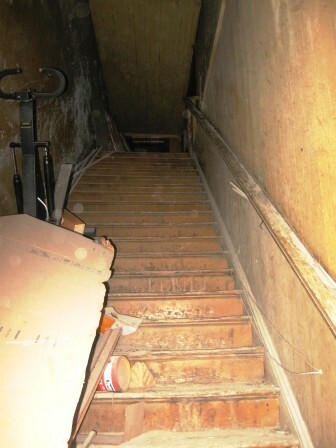 "The basketball team played on the second floor of a block of buildings in town. This was before the gym was built. 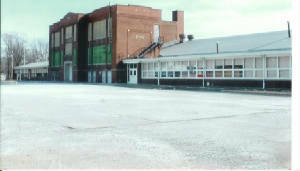 Mr. Allen's father owned one of the stores below the gym. Howard informs me that the buildings are still there. 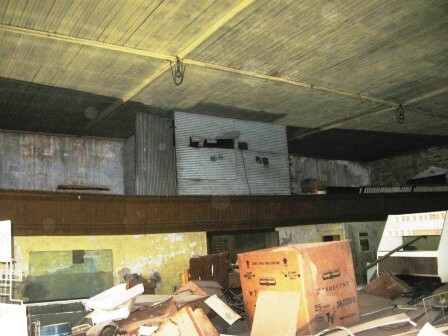 I would LOVE to find someone to allow me into the old second floor of the buildings to snap a few photos of the old gym. If there's anyting left. He said the gym was heated by a huge wood burner on each side of the gym. He also said it was a miracle that nobody died up there considering the heating arrangments. It sound like an interesting situation back then!"